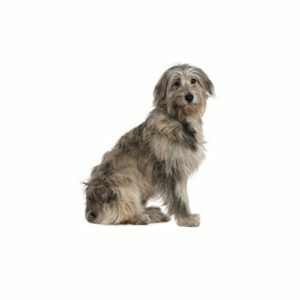 Although now primarily a family companion, the Irish Wolfhound will still instinctively give chase to fleeing prey. His large size commands more room, more exercise, and a bigger car. The breed’s harsh, natural coat requires regular brushing.